Thank you to Milo's Tea Company for sponsoring this post. All recipes and onions are my own. It's been forever since I last posted a recipe but I've been busy in the kitchen, prepping for all things holiday, so I thought I'd take a quick break to share my latest and greatest. When it comes to Thanksgiving, I'm all about the sides. If I'm being honest, I kind of find traditional roast turkey to be a bit boring (which is why we fry ours!) so I'm always looking for ways to bring in a new flavor to the classic holiday feast. 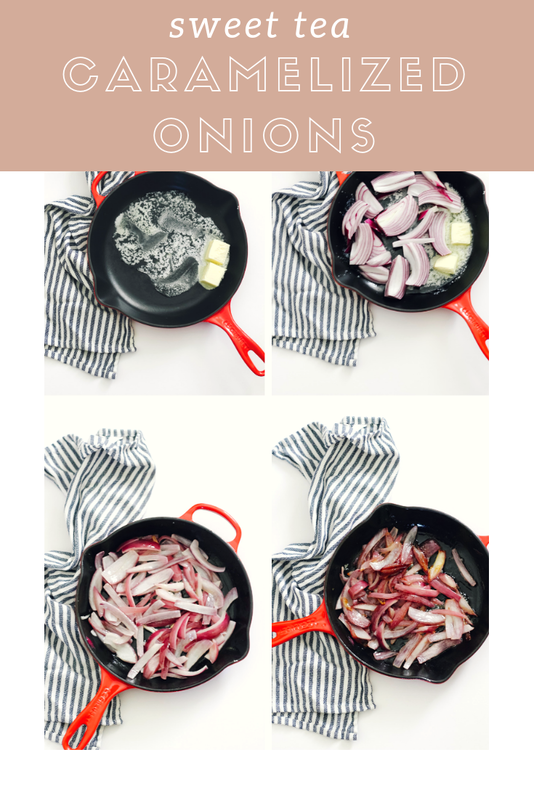 This year, I set out to create a fresh take on one of my favorite sides that rarely sees a Thanksgiving table - but is about to become the star of the show - caramelized onions. And not just any caramelized onions, Sweet Tea Caramelized Onions. 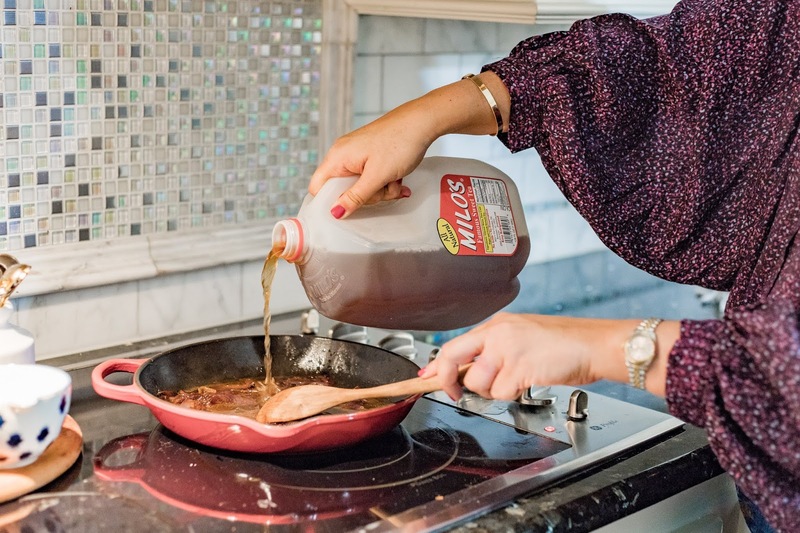 To make our onions the perfect turkey topping, I'm using Milo's Tea Company Sweet Tea in place of adding sugar during the cooking process and in lieu of wine to deglaze the pan. 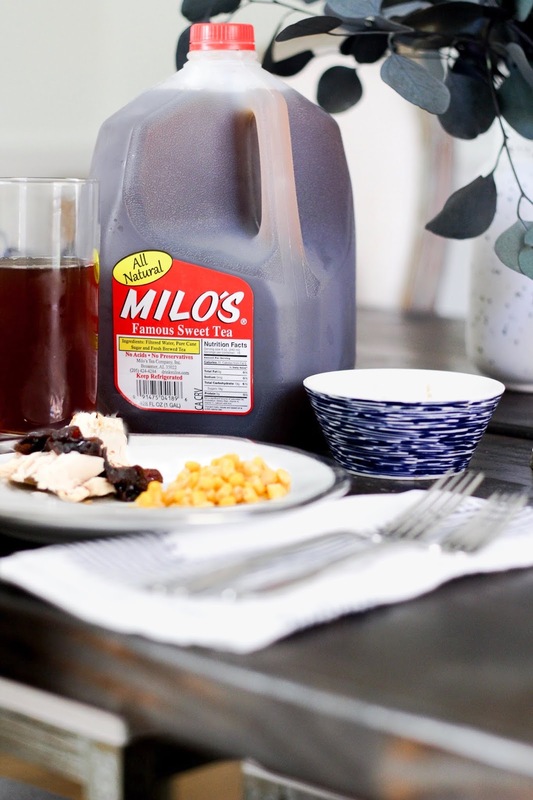 When paired with the flavor of a strong red onion, the award winning Milo's Sweet Tea brings out an amazing sweet tang as the onions cook. With no preservatives or added acids, the natural, brewed-from-real-tea-leaves flavor doesn't leave a bitter taste in the onions, perfect for those who might be skeptical about a heavy onion-y flavor. 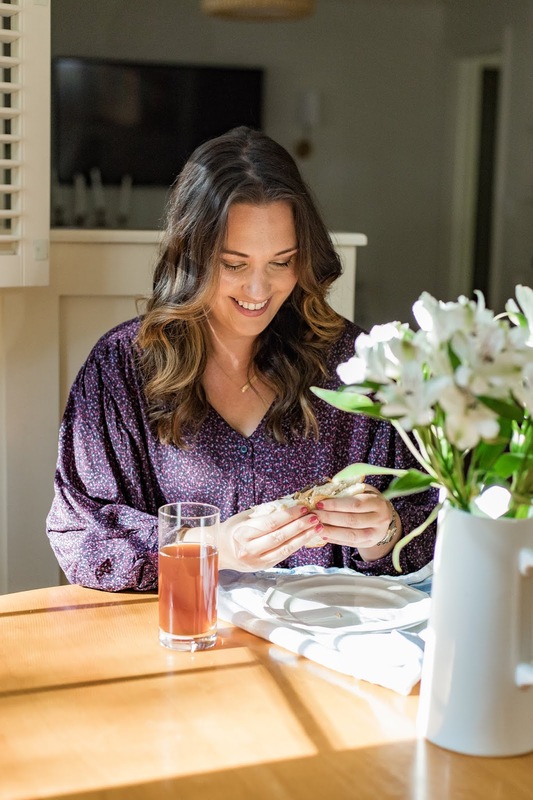 You're going to love how easy this recipe is, all you need is a little patience and you'll be all set! 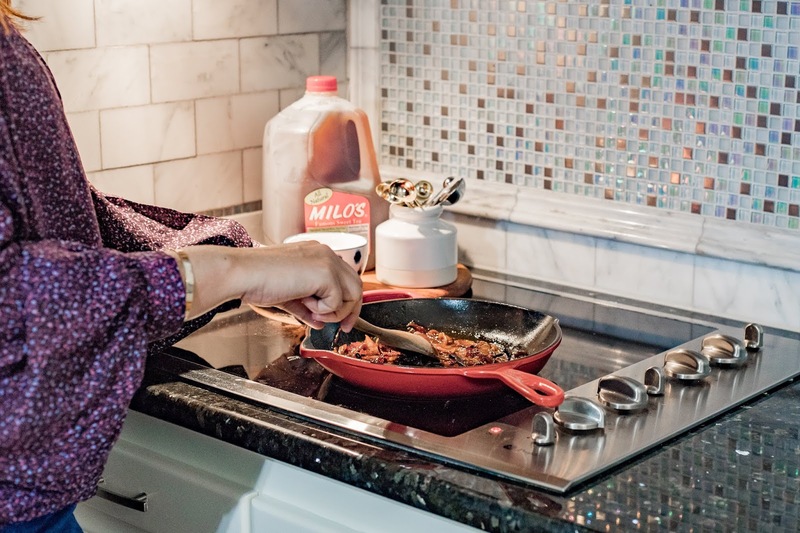 The onions will change from a clear state to a light brown state, once the onions are light brown, add the Milo's Sweet Tea to the pan, stirring with a wooden spoon to deglaze the pan. Allow the onions to continue cooking on medium to medium low heat until desired level of done-ness. I prefer mine to be very dark brown and the sweet tea to thicken. Total cooking time should be 45 mins - 1 hour on medium to medium low heat. Serve warm over turkey or as a side dish to a roast. As a total bonus, the Sweet Tea Caramelized Onions taste amazing on a leftover turkey sandwich - just add white cheddar, sliced turkey, and the onions (cold or warmed) to toast and you'll be a happy camper! Note: if you're serving a crowd for the holidays plan to increase your cooking time by 20-30 minutes. Lower and slower will be your friend with this recipe! 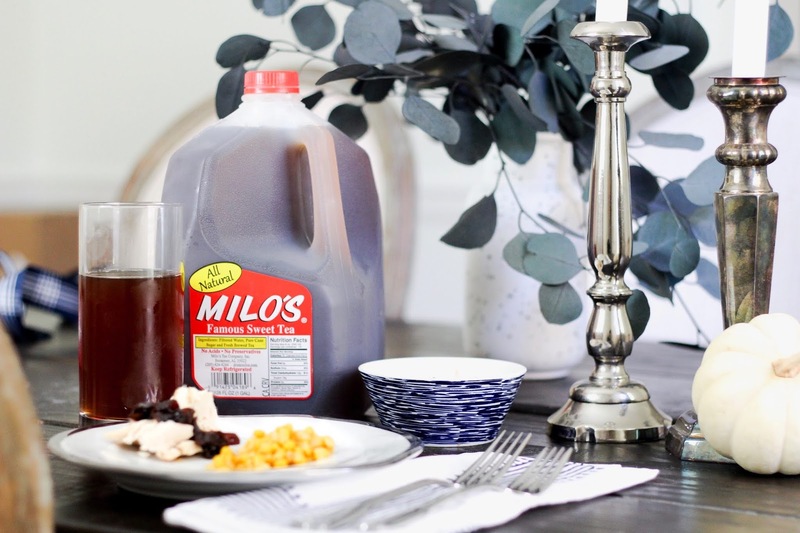 Milo's Sweet Tea is available in unsweet, no calorie sweetened with sucrose and sweetened in the refrigerated section of your local grocery. Click here to find Milo's in your neighborhood. 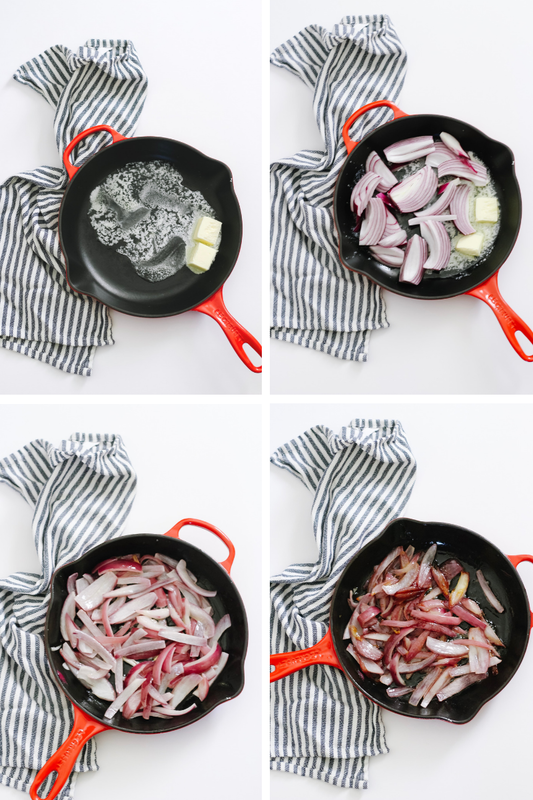 Caramelized onions are delicious and this sounds like a great alternative way to cook them. Some folks in the mid-Atlantic like to serve sauerkraut with their turkey and these will go well with it. Thanks for the suggestion, and Happy Thanksgiving!